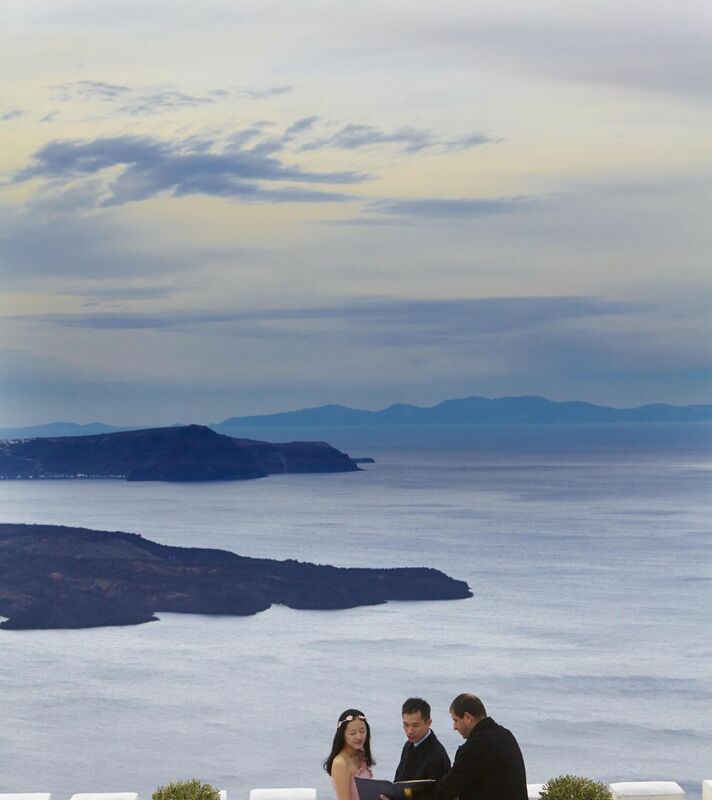 Built on Oia's most famous cliffs, offering dazzling views towards the volcano and the whole of the island. 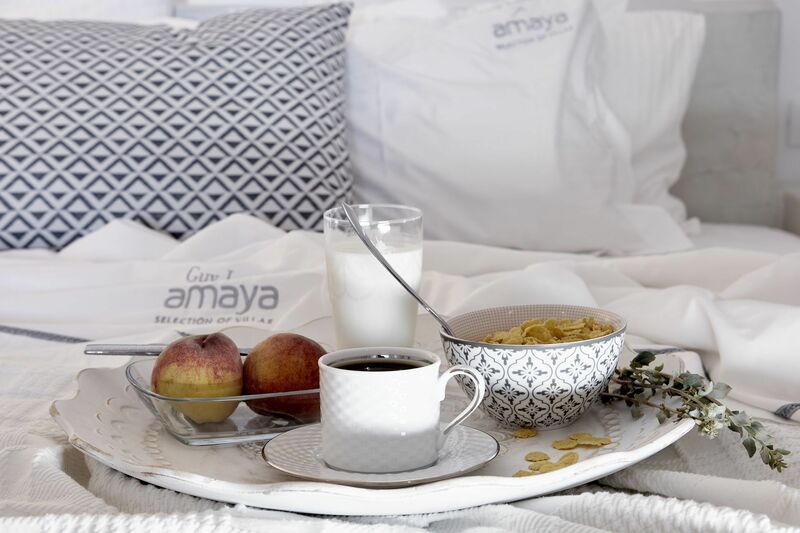 Amaya is a selection of villas that stand out in their simplicity. Essentially a residential complex, in the Perivolas area of Oia, with private entrance from the main street. Exuberant through their minimalistic nature, traditional yet elegant contemporary, both Amaya Windmill Villa and Amaya Traditional cave villa offer the comforts of a modern and functional house. The distance between the villas is only 60m which makes them the perfect retreat for parties of friends or family and for social events especially for weddings. Welcome to Amaya Events where we can make all your romantic dreams your reality on your wedding day. Book your rate that suits you best, flexible or prepay & save, and benefit! Take advantage of our special offer and get a 20% special discount on your stay! Check our Special Offers and book!